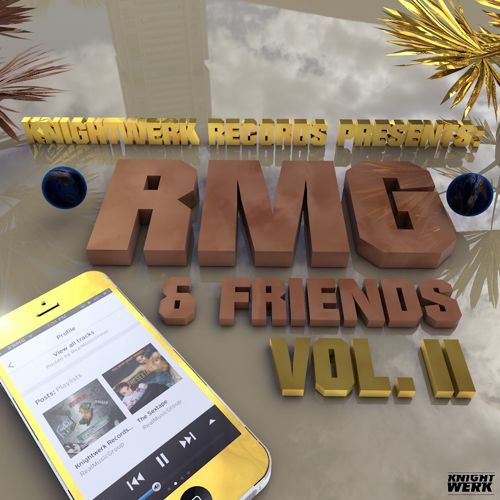 Real Music Group just dropped a major compilation (14 tracks deep). Styles Savage and Based Prince founders of Real Music enlist the original members and talent outside of RMG like HyDef, Gutta, Phoenix, and more. The whole compilation is REAL, but I’d like to highlight 3 tracks; Stimulation, Want Some More, and OG Bobby Johnson (artillery game real nice). And this is just my favorite, so go ahead listen and favorite your own.